Catherine Lee serves as the GHHI Jackson Outcome Broker. In this role, she works with organizations, agencies and community leaders to formulate and implement the GHHI model, ensuring the successful development and implementation of GHHI in Jackson, Mississippi. Ms. Lee is very familiar with GHHI Jackson, having previously worked for two program partners. In her previous position as Director of Housing and Community Development for Midtown Partners, Inc., she managed housing and neighborhood development programming, including rental property management, homeownership support, land bank management and property acquisition, and also assisted in the administration of grant-funded housing rehab and development projects valued at almost $10 million. She also worked with GHHI Jackson as the Special Projects Officer for Jackson Mayor Harvey Johnson, where she coordinated community projects including the Mayor’s Healthy Communities Initiative, City Green Committee and Public Service Leadership Diversity Initiative. Ms. Lee received her master’s degree in urban and regional planning from Jackson State University and her bachelor’s degree in communication from University of Tampa. 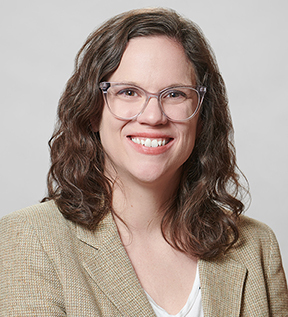 She serves on the Board of Directors for Bike Walk Mississippi, is a member of the American Planning Association and the Leadership Greater Jackson Class of 2014-2015.